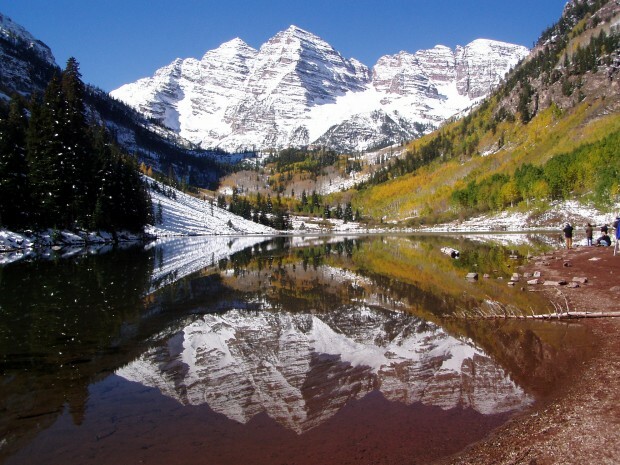 Mountaineering the great peaks of the world, Matterhorn, Mont Blanc,Maroon Bells. The art of mountains climbing. An adventure that will connect you with the elements, test and improve your skills. 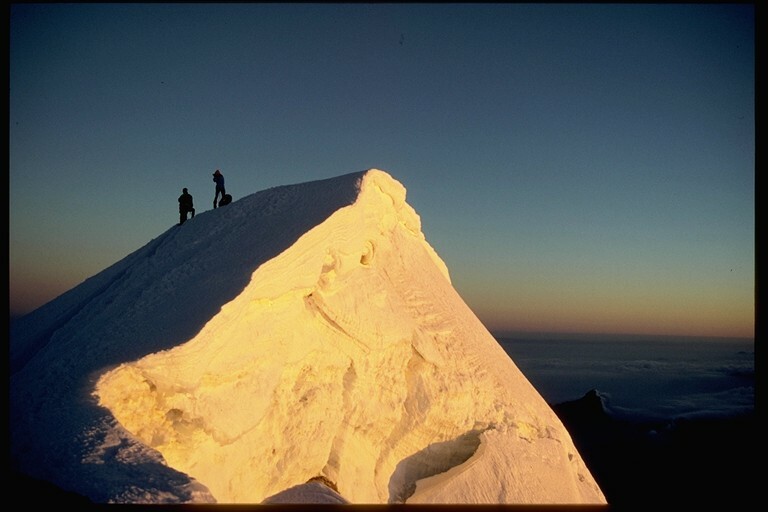 It is not only about reaching the summit, it is also about the team, sharing, the experience, learning, discovering together. there is time of hardship when all muscles are require, when our concentration reach new height and there is time of pure joy with a sense of peace. time for contemplation. Our goal as a team of professional mountain guide is the share with you our knowledge, experience and expertize while enjoying the adventures in the mountains. We offer climbs all over the world. sometime they are categorize under expeditions some time under mountaineering or alpine climbing. the main difference is time require to reach the objective. the Matterhorn, the Mont Blanc, the Maroons Bells are 5 to 7 days adventure including the training while Everest is a 90 days adventure. 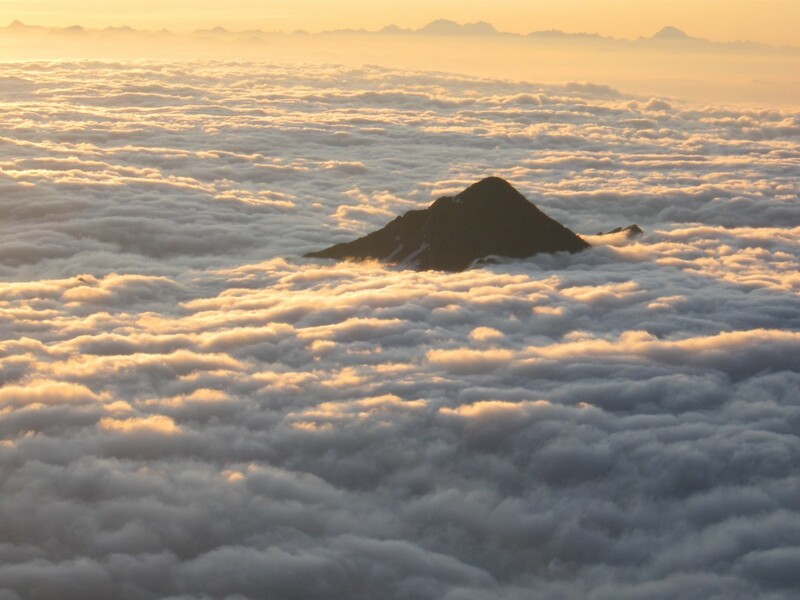 Under Mountaineering you will find: Matterhorn ascent, Mont Blanc Ascent, Royal crown traverse, Colorado fourteeners. Mountaineering is the art of climbing mountains. Each person has their own Everest. You can choose a peak that will push your limits or one you wish to do for enjoyment.